I know I could run it from there, but running it on my car's touchscreen is at least half the magic for me. No shade at anyone who likes them, but am I alone in finding big infotainment screens in cars a bit garish? One of the reasons I got a 2012 CTS coupe rather than a 2013 was the old school small screen. I’m pretty afraid that I won’t be able to find a luxury car without a huge screen by the time my caddy retires. The bigger the better for me. As long as it is not just plastered on top of the dash like an afterthought and they don't get rid of physical buttons for common things like volume and AC control. The screens that sit on top of the dash are the ones that I like. Personally, I'm fine with the 5" screen in my 2018 Fit. I wouldn't want to go much bigger than that-- it looks clean, doesn't look like an out-of-place afterthought (I can't stand the "Tom Tom on my dash" look), nor does it look like the designers got lazy and just glued the largest tablet they could find on top of the center console like the Teslas. One of the things I liked about the Audi S3 vs the S4 was that I could hit a button and drop the screen down in the dash if I wanted. I like the big visible screens, but don't like a lot of light in my face when driving at night on open roads without a lot of street lights. Android Auto has a night mode that automatically switches on at night and in darker places. Speaking of Audis, a big item on my wishlist a year ago was a touchscreen. I felt like those were safer than joysticks and such. Right, but it's still light. I like the option of nothing. Not that I would use it 99% of the time, but it would be nice to have the choice. Depends on where the screen actually is. I think as time goes on, they get closer to the driver. 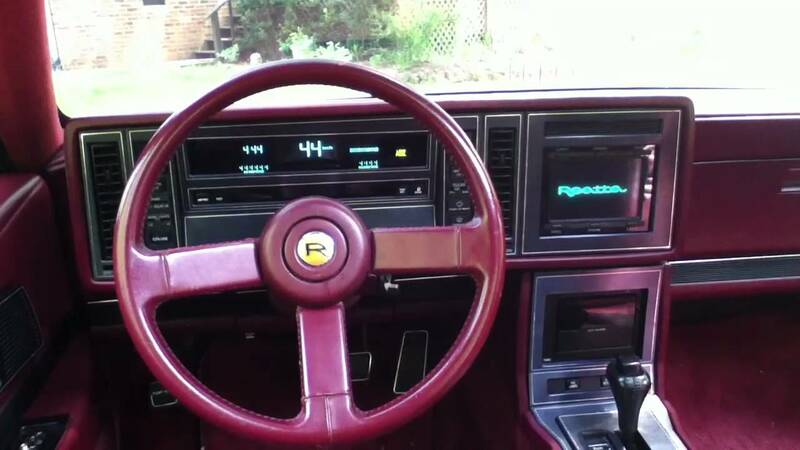 But when they retrofitted screens to existing platforms, they were often pretty far up into the dash. I think that's why Audi first went to the knob, even with the Palm OS style writing options on some of the higher optioned versions. They implemented Android Auto and Car Play via the dial initially, which I think really isn't optimal, but I could kind of understand it after sitting in some. My B8.5 S4 originated it's design in 2008 when touch screens weren't really the norm, so it's got a recessed screen the driver could barely reach anyway. What are suggested car search websites? I feel like I have my standards but not impressed with what I am finding. open to suggestions. What are the kids using these days? 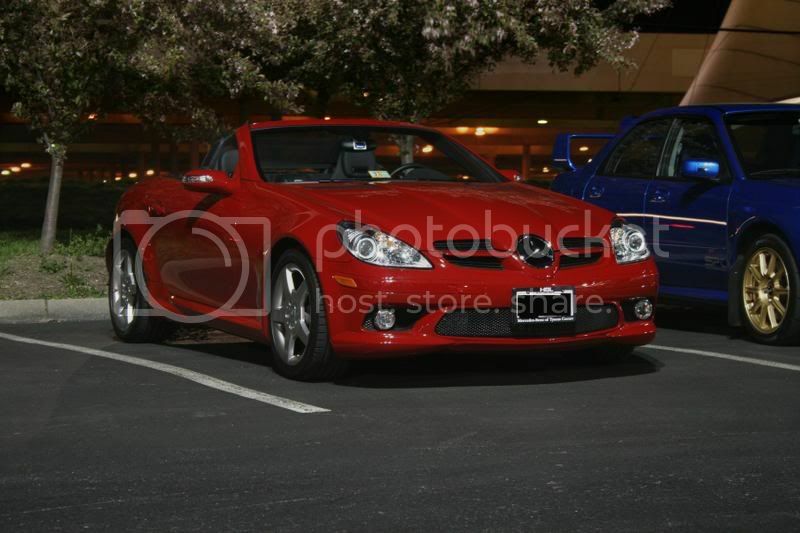 I used a combo of Cargurus.com and Autotrader to find my car. Set up a 500 mile radius, and just checked every day or so, tracking cars I was interested in for price drops, etc. Cargurus is much better about giving deal quality estimates based on miles, options, etc. Autotrader seems to favor the dealers more, and doesn't immediately show you when something's way out of market. I wasn't in a rush and was looking for something specific. So I took a few months to track down mine, but if I'd been more open and looking for a more common car, the tools are great these days. Used, and yeah I used auto trader, craigslist, cars.com, etc but I'll check out car gurus as well. We're in a non rush, whenever we find the next good commuter. Just looking for something gas friendly as opposed to the two Jeeps. I remember my old Saab 9-5 had "night mode" which turned all interior lights off except the speedo. For me, it worked the way I wanted to shop. And I started putting up notifications on cars I was the least bit interested in, and got updates if they had price drops, etc. Then you can set up notifications on certain make/model/year/package/option combos, so that you get immediate notifications when new things you might be interested in hit. I remember my brother's Saab doing that. Even the speedo only illuminated to something like 70. 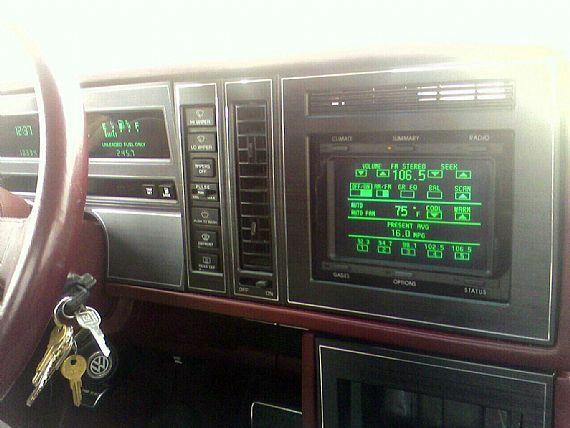 The weird part was that since it was a digitally driven analog dash all the other needles stopped working and dropped to zero, so if you hit the button during daylight it looked like the dash was on the fritz. Nope, has a drop down tape. Not an insert from the end type like most other pedestrian cars. Also, internet searches were really helpful to me last year. Since my car was flooded and I really needed a new one, it was awesome that many brands now showed dealer inventory online. I narrowed down what I was looking for and eventually found it several hours away. It was really hard to find a particular car (with the right options) in Houston for a while after the flood, since so many people were replacing vehicles. Many dealers were willing to ship the car to me, but I preferred to drive over so I could test-drive it beforehand. I bought mine from FL and had it shipped to Nashville sight unseen. I did have a pre-purchase inspection, though. I first looked around Destin online, and there weren't any close Audi dealers or Audi focused independent shops. Looking around, though, I found a company that does remote inspections and paid about $150 for an on site review that was pretty amazing in its level of detail for that money. Had pictures of any scuff, dings, etc, even including under the front bumper where you couldn't even see them without laying on the ground. And it was packaged up very nicely into an easily readable report with tons of detail. My car being a 2016, I wasn't too worried about mechanicals, as I could get them fixed under warranty. But that inspection was pretty great. That's a cool service. Never heard of that. The dealer was mad it got a "B" grade I think A's got to be a perfect car from the showroom based on what they marked down. Go to the PDF version under Vehicle Inspection Report at the top, and you can see all the scuffs, curbed wheels, etc. they documented. I'm much more comfortable buying at a distance knowing all the warts. Nobody's got a 20K mile car that's absolutely perfect. Get it! lol 10 years newer than my HS wagon. Looking through those photos beyond the body shape not much changed. I love the add ons and upgrades to this. lmao. So good. For reference we picked up a 2011 Acura TSX with 2.4L engine. Loving it so far! I've always liked that model Impala and recently I've grown really fond of wagons. It's an Impala Wagon. What's not to love? 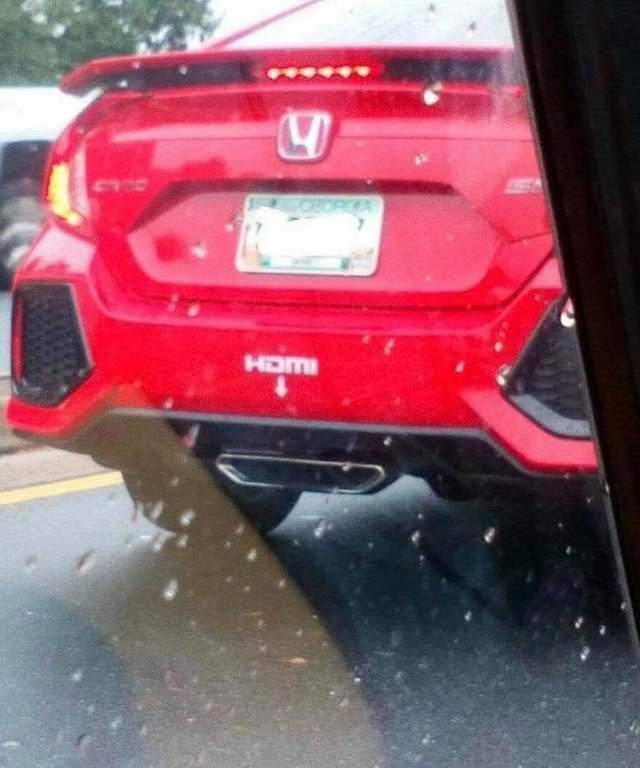 The red interior? Fair enough.